SCS Software's blog: "Vive la France !" Available Now! "Vive la France !" Available Now! We are proud to announce that the Vive la France ! 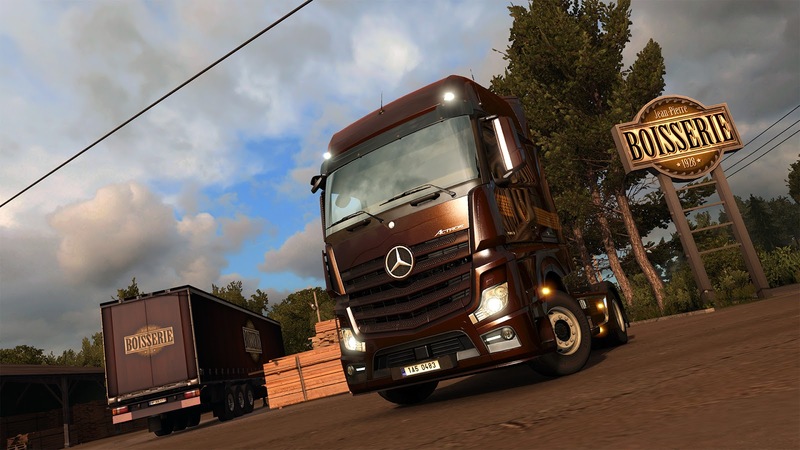 map expansion for Euro Truck Simulator 2 is now available for purchase and activation! You are invited to check out Vive la France ! Steam Store page. Make your way through broad boulevards of industrial cities and narrow streets of rural hamlets. Enjoy the French outdoors with its diverse looks and disparate vegetation from north to south. Discover famous landmarks, deliver to expansive industrial areas, navigate complex intersections and interchanges, enjoy visually unique roundabouts inspired by real locations. Transport a variety of new cargo to service new local French companies as well as connecting the region to the rest of Europe. We hope that you will have a great time exploring the new part of the universe of our truck simulator games! 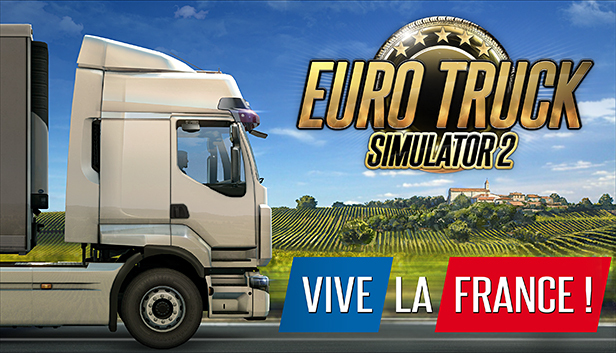 Tags: DLC, Euro Truck Simulator 2, Steam, Vive la France! 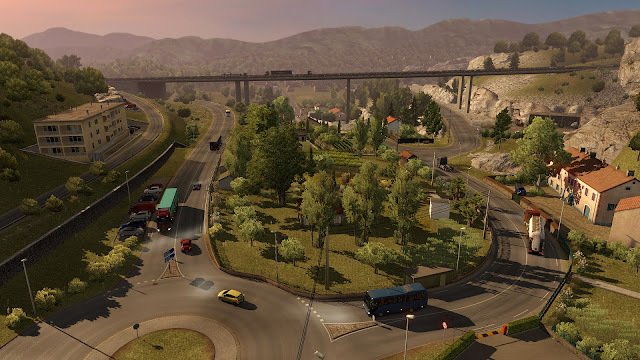 ATS World Rescale is released in Update 1.5!